Start taking classes at Fuse Pilates and other studios! Please arrive at least 5 minutes before class time. Classes at this location are checked in by the teacher, so it's very important to show up on time! There is an onsite parking garage and two-hour street parking available. On weekends, parking is free in the garage. Please enter through the front entrance (which is actually next to Rite Aid) after 6pm and press #100 to access studio. Please wear comfortable yoga or exercise clothes. Slightly form fitting clothes are advised so that the instructor may provide alignment cues and corrections. There is a bathroom in the building, but not in the studio, so please allow extra time if you need to change before class. Pilates mats are available for use free of charge. If you are registered for a yoga class, we recommend bringing your own mat. 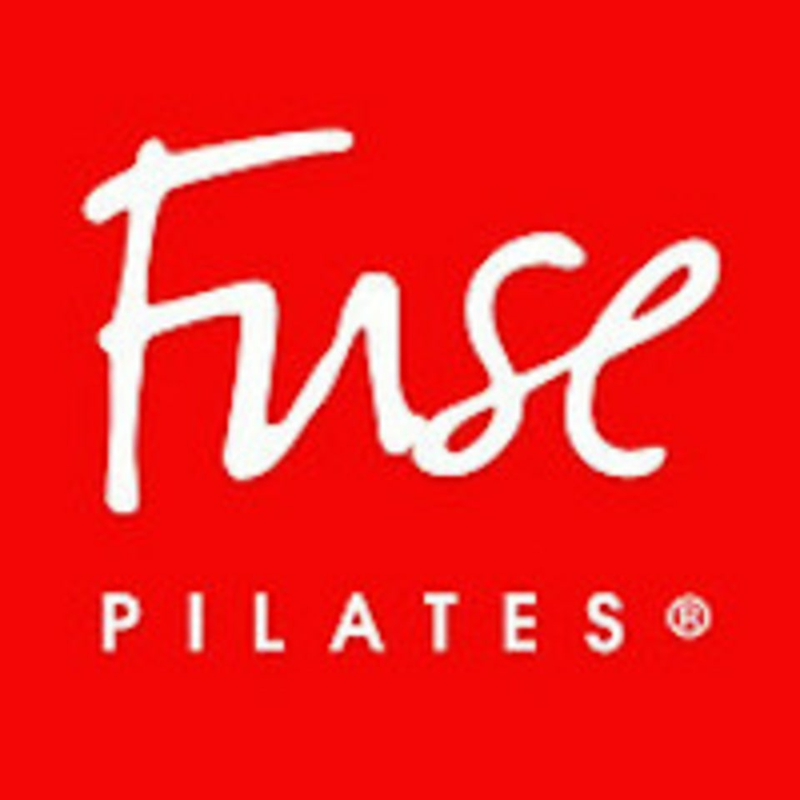 Fuse Pilates Foxhall is located at 3301 New Mexico Ave. NW, Suite 116. They are located on the ground floor, all the way in the back near Abrielle Linens. When you arrive to the Foxhall Mall, walk in through the entrance to Starbucks, go through the internal doors, down the hallway, make a left at the fork, and follow the hall around until you arrive at Fuse. After Hours (6pm onwards) please use the main entrance which is located on the side of the building. Press #100 to call into the studio. Fun class and tough at the same time! Great instructor! Great class. He explains everything really well and it is a good work out. Great workout! Easy on the joints. So fun and great instructor! Would like to go back! Sore the next day unexpectedly!, in a good way Great class. Excellent direction and coaching. Really lovely and positive instructor who knows what he's doing. Thanks!